The summer has been on-again, off again as far as running is concerned. As soon as I get a couple of weeks under my belt, a family or work emergency crops up that prevents it for a couple of weeks. No complaints here, as I have been able to take care of things – so it’s all good! I’ve just avoided posting until I felt like it was going to remain on-again, as how many “restart” posts can I do in 2 months? It just gets silly. So, since I am claiming to be on-again full-time, lets take a look at the routine. I am currently running at least twice a week – meeting up with some other folks in Crofton at 5 am to run 5 miles. I then go home on those same Tuesdays and Thursdays and run with my kiddos for a walk/run combo – for 2 miles. There may be a 3 (or 5) mile run on Weds or Friday, depending on other’s schedules. Then a long run on the weekend. 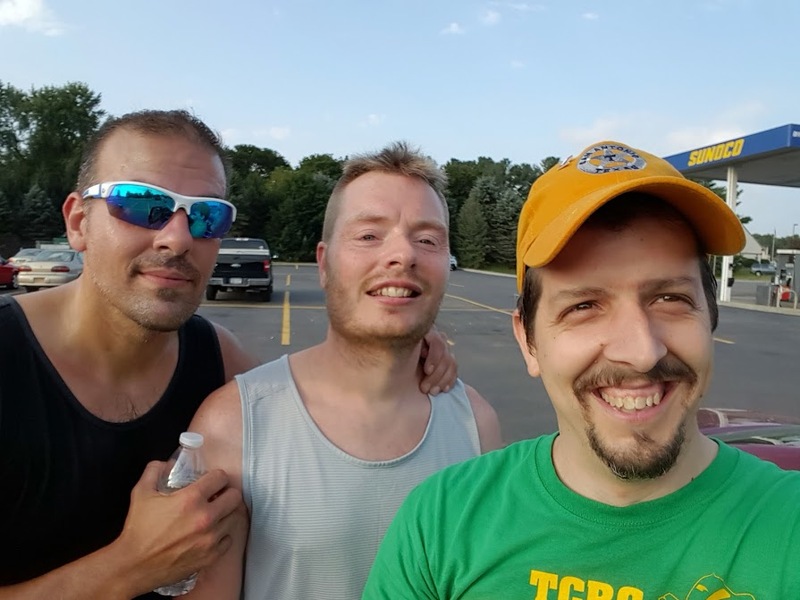 This last weekend was a 10 mile run up in the “Greater Binghamton Area” – with Derek and Jeremy. It was hot,muggy and we all foolishly didn’t bring water. 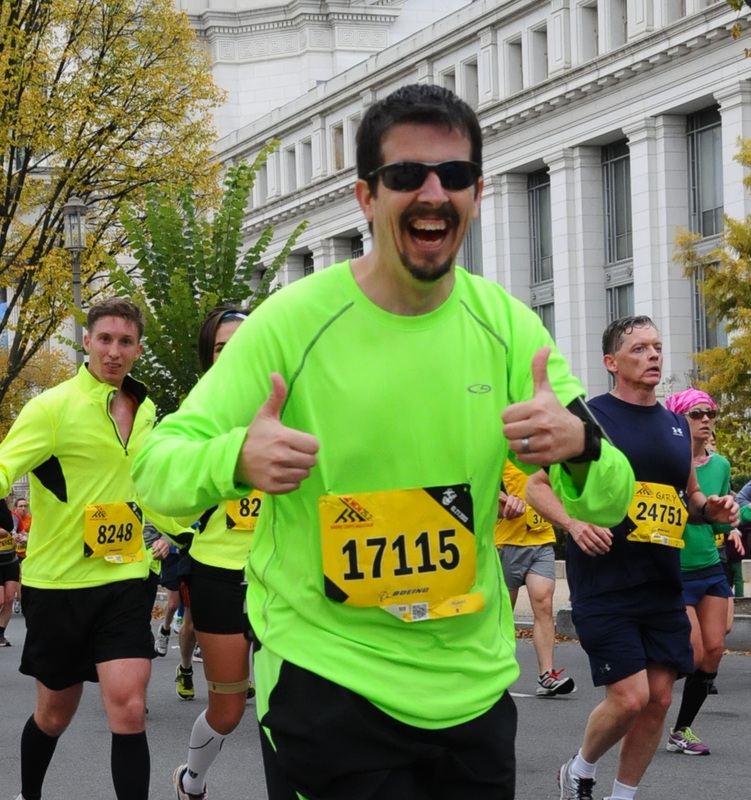 Derek Whined a lot, but despite hurting his back the night before,running too many days in a row and being hungry – ran the furthest he ever has! His first 10 miles- DONE! Now he can come run the Cherry Blossom 10 miler in DC with me! So… I’m back. Some product reviews soon! Now to pick some races!